Public Transportation Accident: Who’s Liable? Public transportation includes buses, subways, trains and any other publicly provided form of transportation. Millions of people depend on public transportation all over the U.S. This type of transportation is used to take people to work, school, entertainment, hospitals and much more. Being involved in an accident while on public transportation would make anyone anxious. As well as being injured while in a car or walking down the street by one of these forms of transportation. Each year there are hundreds of accidents that leave victims with minor to severe injuries. After being injured in a public transportation accident who will pay for your injuries or damages? Here is what you need to know. 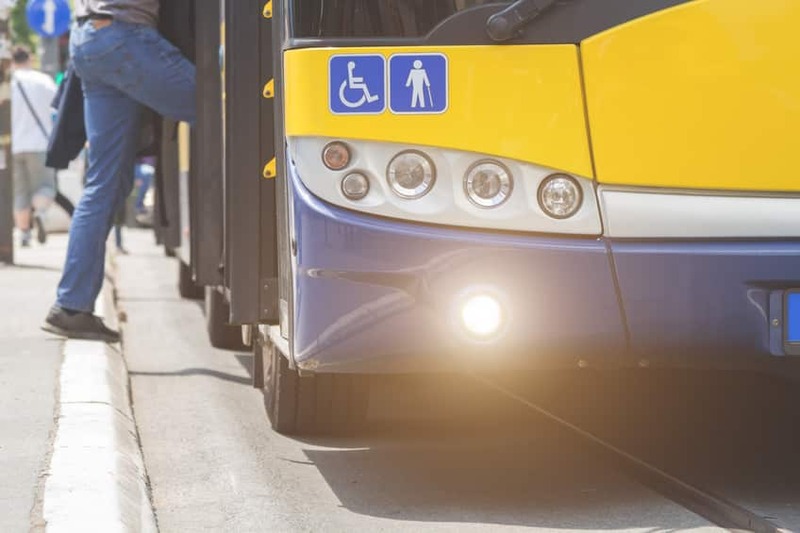 Most car accidents or accidents involving a pedestrian would be under personal injury law, but individual public transportation systems are often subject to Common Carrier laws.These laws will typically govern public buses, planes, trains and taxis. The law states that common carriers have a legal responsibility to provide the highest level of care and safety to every individual choosing to board the transportation system. The carrier or driver is expected to function in a responsible manner that ensures the safety of all passengers while the vehicle is in motion. These will sometimes extend to injuries outside of the bus or train, such as being injured in the waiting area or while attempting to board. In more populated areas public transportation can be used by a large population of people. The more people, the higher likelihood of a security issue. Most accidents have been connected with driver negligence. Driver negligence includes, but is not limited to, someone not being qualified enough to operate a particular type of public transportation, violation of traffic laws and public transportation laws. Other causes can include severe weather conditions and a lack of or poor maintenance of a vehicle. Being injured while on public transportation will increase your chances of receiving the compensation you deserve. Since common carrier laws can change depending on your location, it is important to get help from a local Rhode Island personal injury lawyer. At Rob Levine & Associates we have helped thousands of people get compensation for their public transportation injuries. Getting compensation requires negotiation and our attorneys are experts at fighting for the interests of victims just like you.